Get 12 weeks of Christmas Ideas. 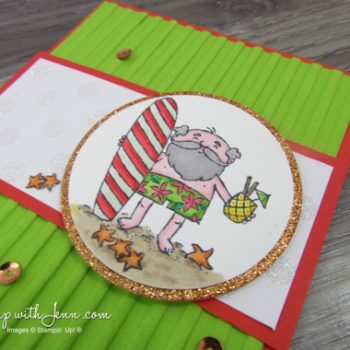 Christmas Cards, gift ideas, and wrapping and tag ideas. All things you can stamp!! Just sign up for my newsletter to make sure you don’t miss out. 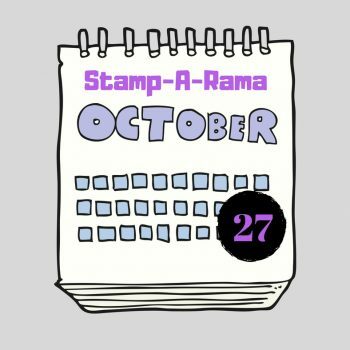 See the Stampin’ Up! 2018 Canadian Holiday Catalogue online. 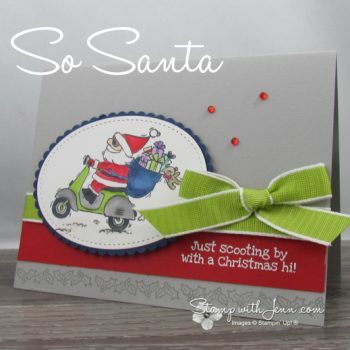 Christmas card ideas, fall card ideas, Halloween card ideas and supplies for rubberstamping. 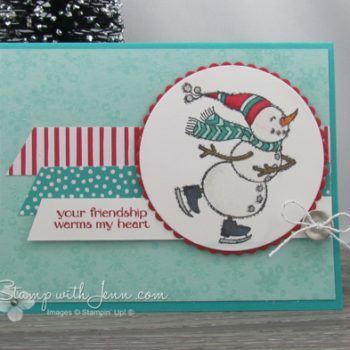 The new “Spirited Snowman” stamp set is in the Stampin’ Up! Holiday Catalogue. I loved colouring the snowman with my Blends markers. The Wink of Stella gives the snowman a ton of glimmer. Put October 27th, 2018 on your calendar for our latest crafting event in South Eastern Ontario. 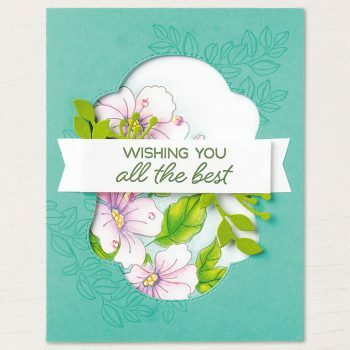 Make cards, learn stamping techniques, prizes, lunch and more! 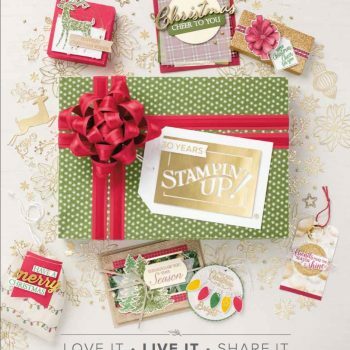 Get the beautiful “Blended Seasons” stamp set and “Stitched Season” framelits this month from Stampin’ Up! Perfect for many seasons. Opportunity to get new Watercolour Pencils too. I used a new stamp set “Waterfront”, that will be in the Stampin’ Up! 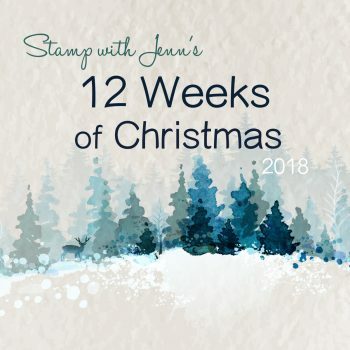 2018 Occasions Catalogue to stamp my Christmas cards. 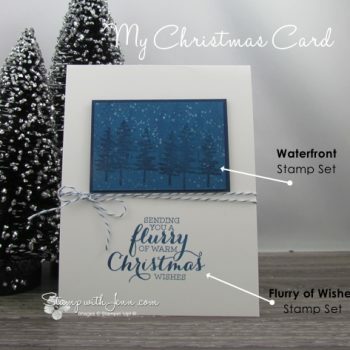 “Waterfront” will be very popular stamp set from the new Occasions catalogue.